Duck And Cover recorded this album at Wally Hersoms Wallyphonic Studio in Pasadena, CA. Tracks were recorded the old fashion way – live in the studio on vintage equipment. The Pasadena Recordings was produced by Wally Hersom, Dave “Pappy” Stuckey and D&C. Wally and Dave have both been a big part of the Western Swing and Rockabilly scene in LA for the last twenty years in bands such as Dave Stuckey’s Rhythm Gang, Big Sandy and the Fly-Rite Boys and the Lucky Stars. The record holds eleven D&C originals and three cover songs, originally made famous by Hank Williams, Wanda Jackson and Johnny Burnette. With roots in American melting pot of black and white music from the 1940’s and 1950’s, a period where rhythm, melody and style was in focus, D&C mixes their own special cocktail: One part Country, one part Boogie, one part Rock-a-billy, one part Hawaiian, – with a dash of Swing! 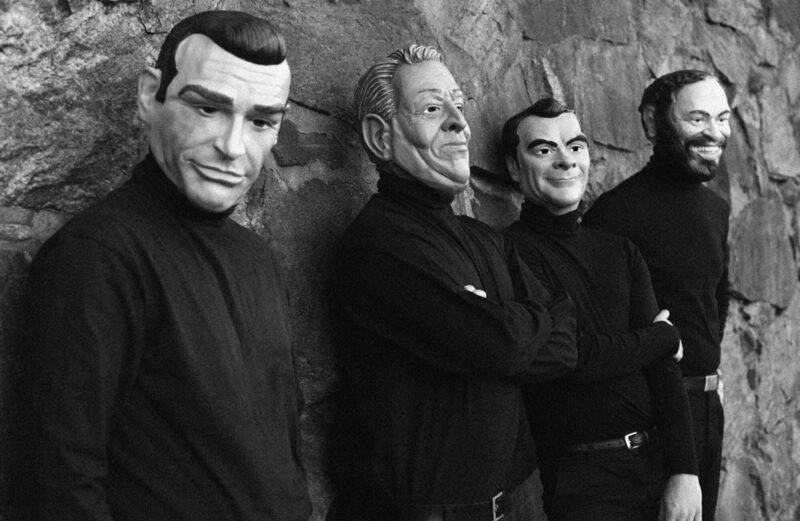 Duck And Cover was formed in August 2007 and have since then performed at various venues and festivals in Denmark and Sweden. Lead-vocalist and fiddle player Krestine Havemann took over from Johanne Mortensen in early 2009 and with a stage-personality like Miss Havemann, Duck and Cover have gained new potential to persue the direction which was set in The Pasadena Recordings. This april the band can be heard around Amsterdam and at the Rock around Turnhout festival in Belgium. 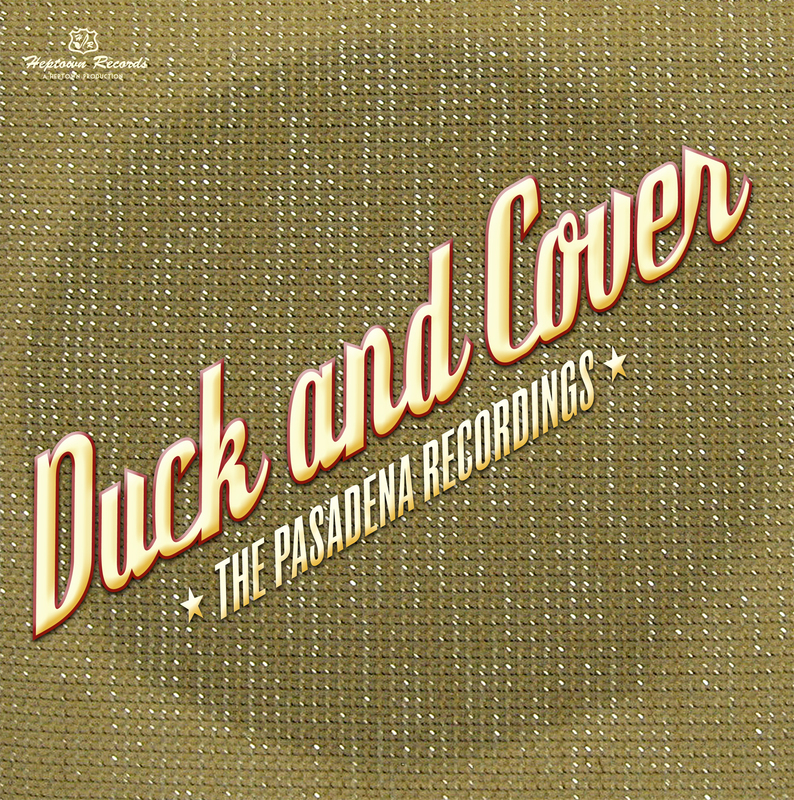 Duck And Cover – The Pasadena Recordings | Get it @ HepCat Store. Previous PostPrevious The Men – Four Good Men And True (HTR043) – NEW CD OUT NOW!